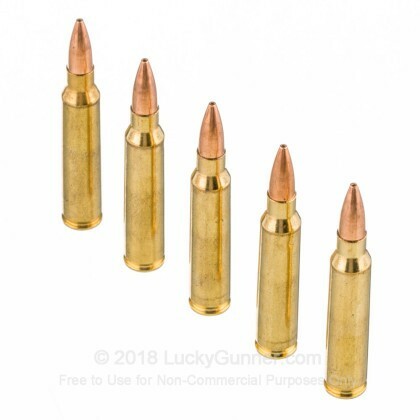 Looking for Match Grade 223 Remington Ammo for competitions? 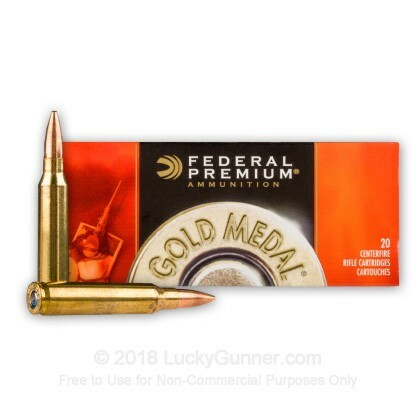 Look no further than Federal Premium's Gold Medal Sierra Match King 223 Rem 77 gr BTHP ammo. 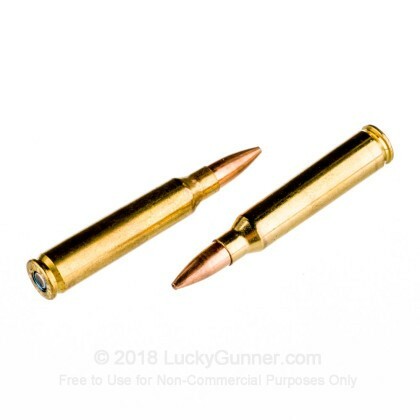 Many shooting experts consider this the most accurate match round available from a factory. Federal utilizes their Sierra MatchKing Boat-tail bullet to provide extreme accuracy. The manufacturing process uses exacting tolerances to provide consistency and accuracy that will be sure to leave your competition in the dust. 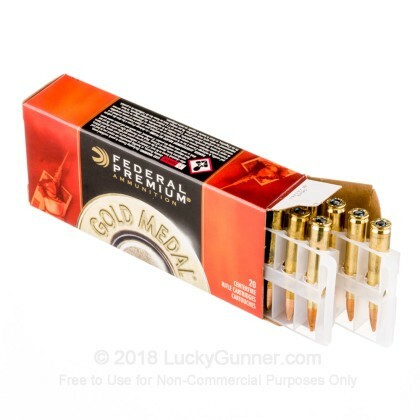 We don't have any reviews yet for this particular .223 Remington ammo from Federal. 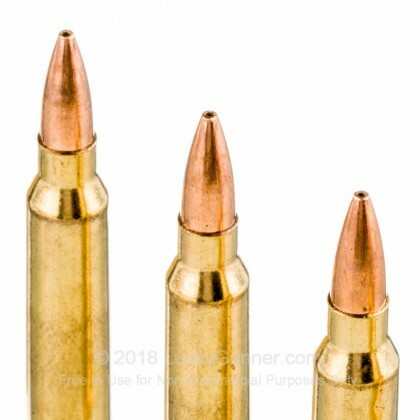 If you'd like to be the first to review this particular .223 Remington ammo from Federal, fill out the form below. 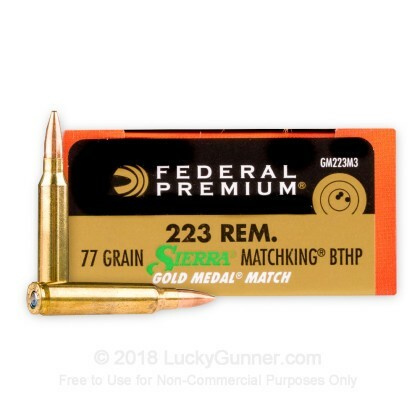 We also have this 223 Rem - 77 Grain BT-HP - Federal Premium Sierra Match King Gold Medal - 20 Rounds ammo in stock in a smaller quantity.